The complete program history you can find here. This program is listed at Softpedia. 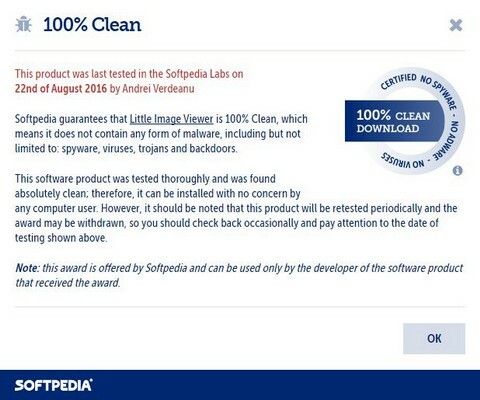 Click here to open the Softpedia review. 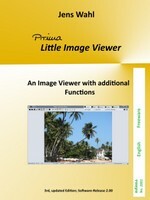 Please support the further development of this application buying the corresponding eBook! More information you can get here. Copyright by Jens Wahl 2014-2019, last changed: 04/20/2019. 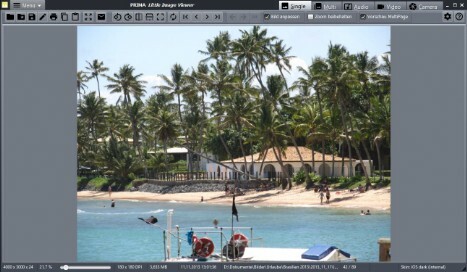 Created using WebSiteX5, supported by "Extensions for WebSiteX5"